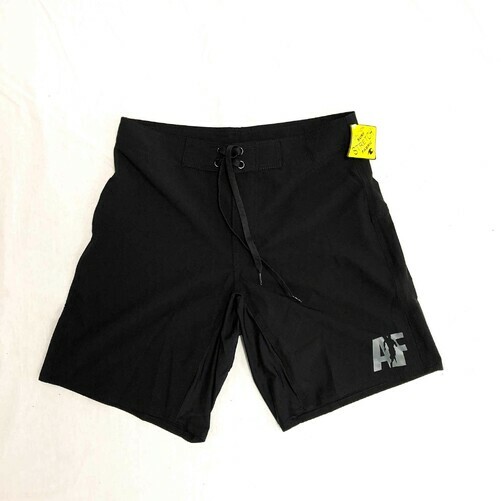 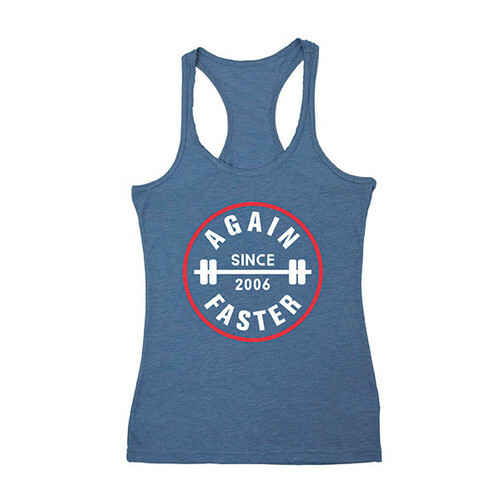 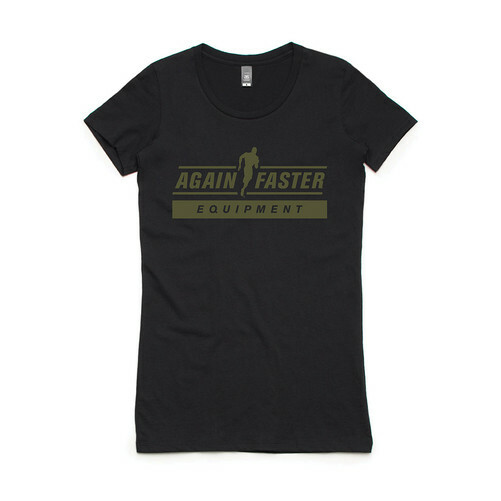 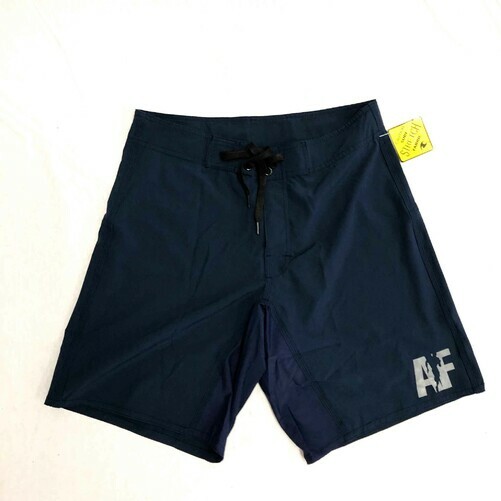 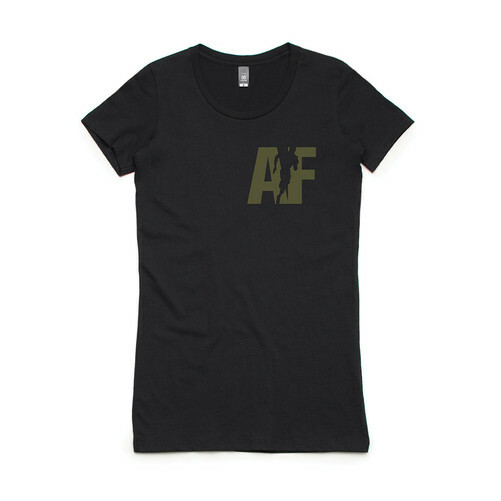 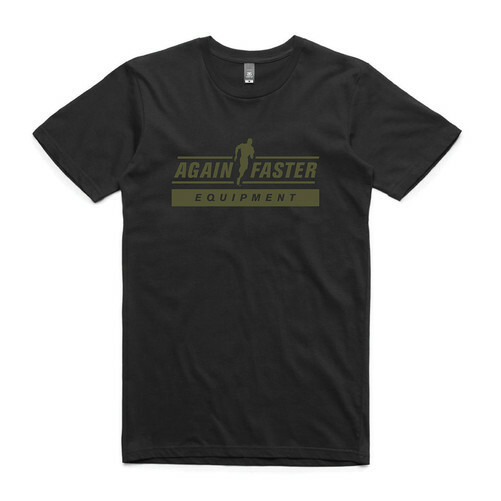 Again Faster - New Styles Apparel - Shop Now! 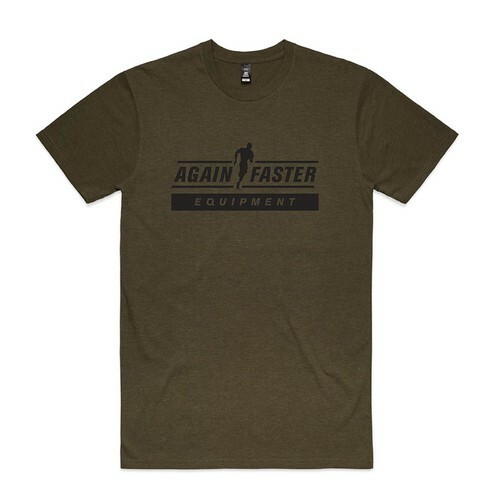 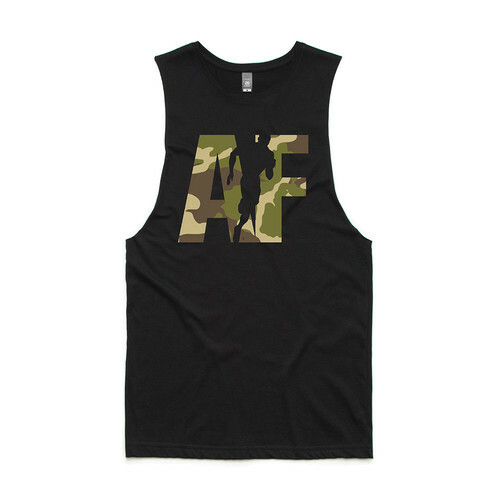 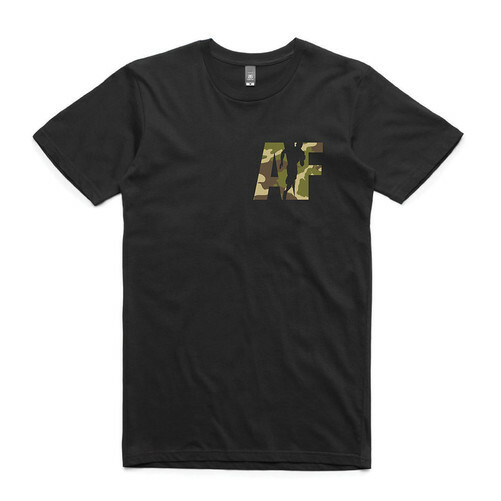 New Season Apparel from Again Faster with military and camo theme! 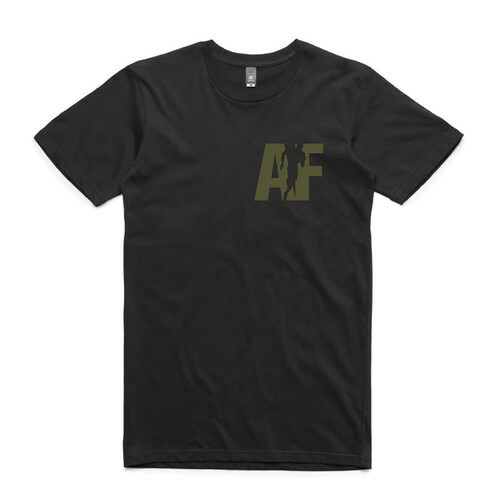 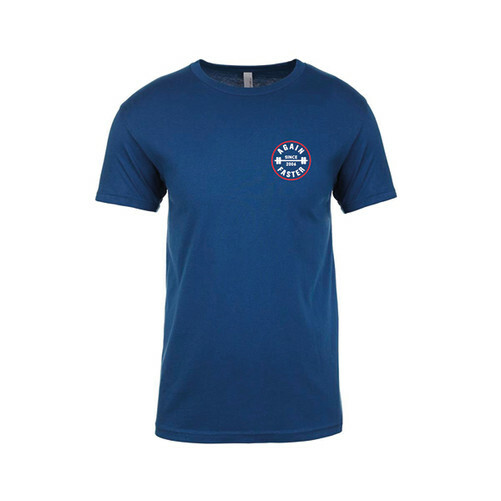 High quality shirts and muscle tees availble.